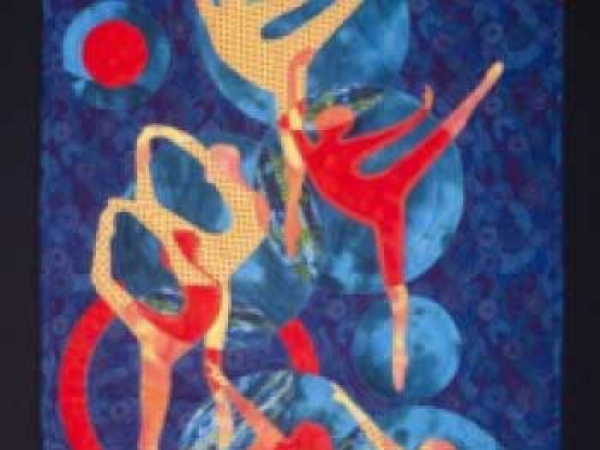 Individuals can join SAQG. 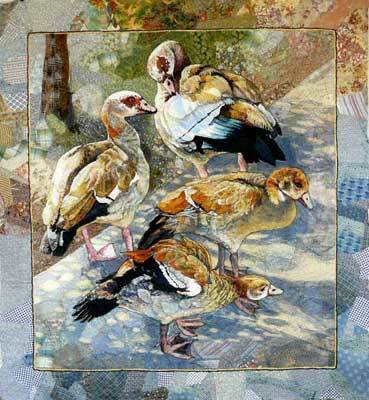 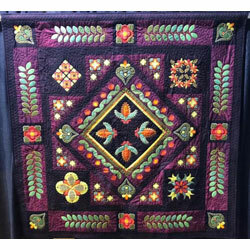 Quilters are welcome to join as Individual members and become part of the SAQG. 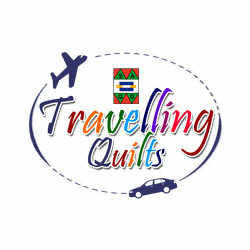 We have found that folk who join as individual members usually live far from a regional guild or are studying a course through SAQG, or reside in another country and want to be associated with SAQG. 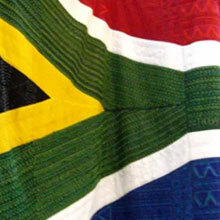 For more information contact members@quiltsouthafrica.co.za.